For the sixth consecutive year I am pleased to have again provided an article along with 37 other personal and professional development experts for Gihan Perera’s Expect More ebook. 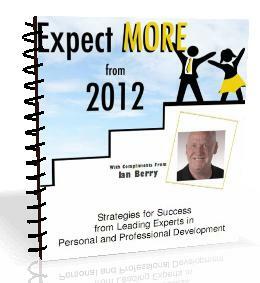 Please download Expect More from 2012 with my compliments here. 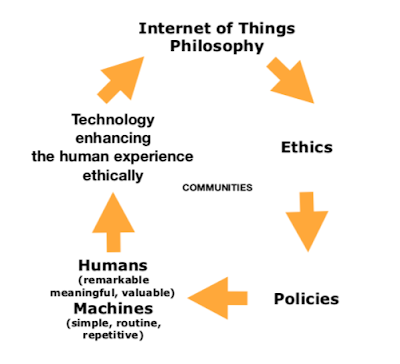 Who will be the key influencers in 2012? Wishing you love and power for 2012 and beyond.